School counselors’ roles in schools have evolved immensely over the last almost 70 years. Originally, school counselors were placed in schools to work with students on career exploration and placement. However, many of you know that the services we provide in the K-12 system are much different than in the 1950s. Students are coming to school with a myriad of needs including learning disabilities, mental health concerns, hunger, homelessness, multicultural concerns, and so much more! Schools are our students’ safe place, and school counselors strive to be a support system for all students. 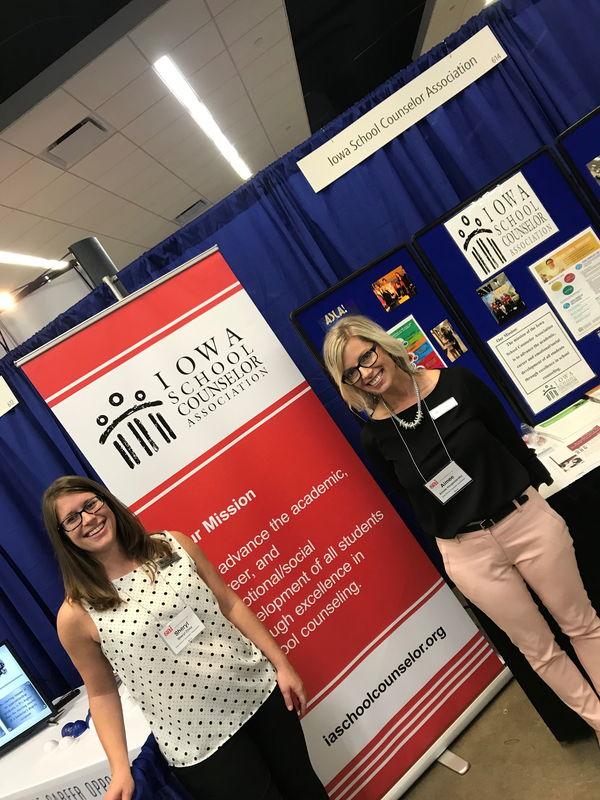 ASCA and the Iowa Professional School Counseling Framework outline standards and ethical guidelines for school counselors across the country and state. We are continually looking at data to determine our students’ needs, tailoring interventions to meet those proactive needs, and meeting with students individually, in small groups, and in classroom settings. With the new academic year at both the K-12 and post-secondary levels, many of us are ready for a fresh start and have new goals for the year. As a school counselor, I would like to set a new challenge for college admission counselors: make the change from “Guidance” Counselor to School Counselor! Literature Do your brochures, mailing labels, or posters call us “guidance counselors?” Ask marketing to make the change! Language When you are talking with others, try to use “school” instead of “guidance.” We know this is a tough one, as we often hear our administrators or teachers slip and call us guidance counselors. Do your best! We are lucky to work with excellent teachers, administrators, community members, and YOU! College admission counselors help us work with our students in the college planning process, and we couldn’t be more thankful to work with such caring and considerate professionals in our high schools. We appreciate all you do in supporting school counselors and look forward to working with all of you in 2018-19. Good luck in the school year!